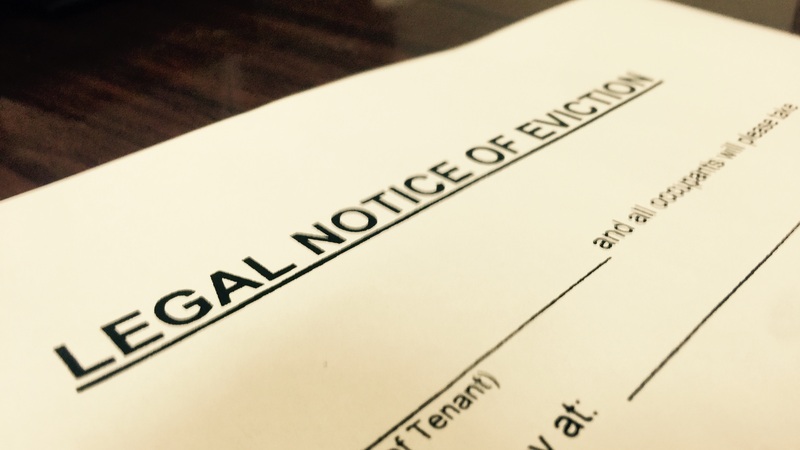 Can I be Evicted by a Co-owner of my Home? 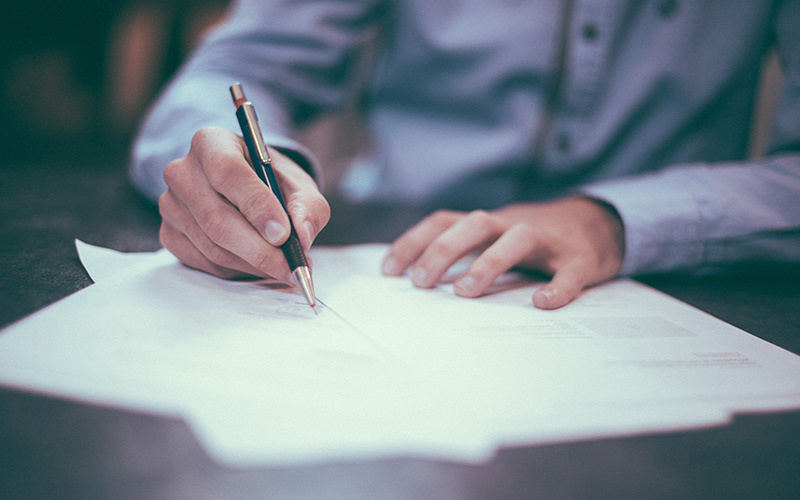 Are San Francisco Tenant Buyout Agreements Valid? Can I Operate My House as a Bed and Breakfast in San Francisco?